You can make a change no one else can please sign and SHARE! 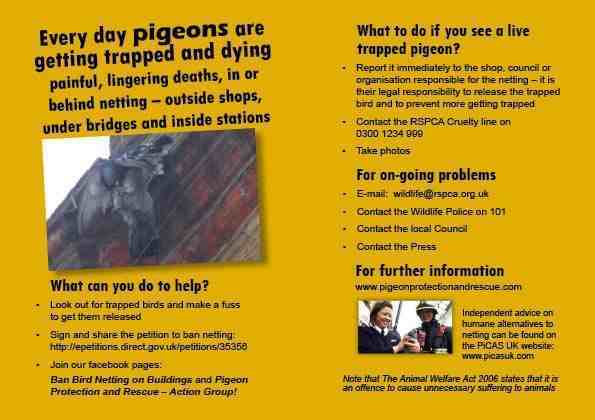 If you have a sick , injured or orphaned pigeon please do not feed it immediately, it may be suffering from shock and/or dehydration. Stem any bleeding, place it in a warm, safe draught free , keep it in a box and wait for the rescue to arrive , Please do not leave it hanging around the street as a predator can approach or a evil human being and attack the pigeon. We mostly rescue other animals please call us so we can identify the rescue thanks. 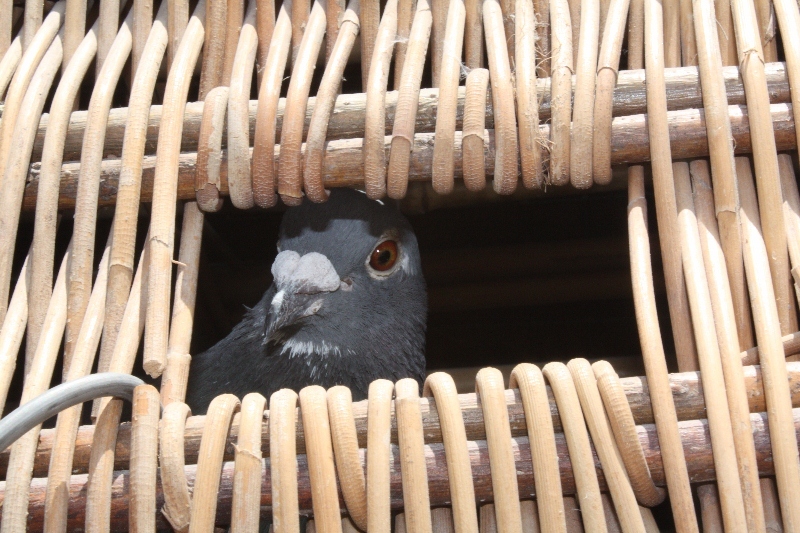 © PigeonRescueTeam 2012. All rights reserved. Awesome Inc. theme. Theme images by digi_guru. Powered by Blogger.